It can be frustrating for a business owner to invest time and effort to apply for the business loan he might not even qualify for. It can be risky for both the lender and the business owner to make money on debt and if your application gets rejected it may create the negative perception for you in lenders mind. So, to protect themselves lenders prefer secured loans. 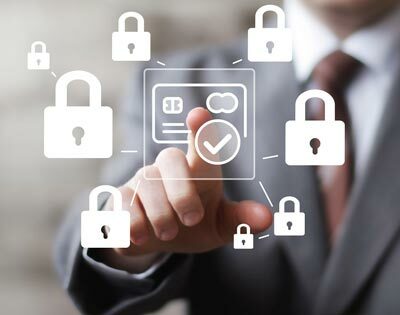 Secured Loans are the very common type of business financing where lenders secure themselves by some type of personal guarantee, collateral or a valuable asset as an assurance from the borrower. Collateral is something that you or your business owns. It can be anything that can be turned into hard cash if you default on your loan. By putting down collateral you are reducing the risk for the lender and if you are a good borrower you will get your collateral back after you pay the loan. Borrowers commonly use real estate assets or home equity as collateral when you apply for secured loans. By doing this you are giving the lender permission to seize. you’re an asset if you default on your loan. Real property may also include equipment, cars, motorcycles, boats etc. 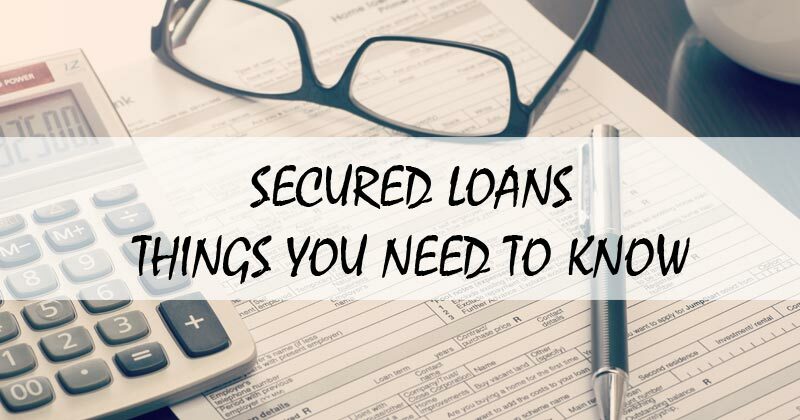 This type of secured loan is most preferred by the lenders because these secured loans use the cash in your bank to serve as collateral for the loan hence they are at very low risk. Many small business owners suffer cash flow invoices because they have customers who do not pay their invoices. Since these unpaid invoices are cash receivables for the company hence can be offered or used as collateral for secured loans. Inventory can also be used as collateral in case you default on your loan. It is a legal claim that is attached with business loan’s terms and condition. It means that the lenders have full authority to take any kind of collateral or asset that the company owns and sell it or use it to get his money back. It is risky for the borrower to agree for blanket lien because if he defaults on his loan it will be difficult for him to get a new loan to fulfill his existing loan. Personal Guarantee is very much similar to collateral however with the personal guarantee you become the loan’s co-signer. This means you personally are responsible to pay the loan. So, if you default on your loan lenders can claim al your personal assets like your home, investment accounts, etc. It is always advisable to do a full market research and know every bit before applying for any kind of loan.